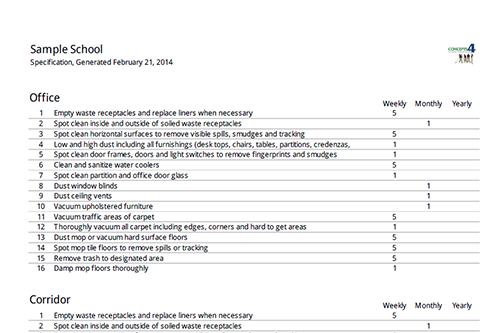 Created exclusively for the implementation and operation of Team Cleaning. Life evolves and so does the quality of life. Concepts4 is in the business of improving the quality of life with systems that create and sustain healthy indoor environments. The successes of Concepts4 strategies, systems and training are testaments to this goal. 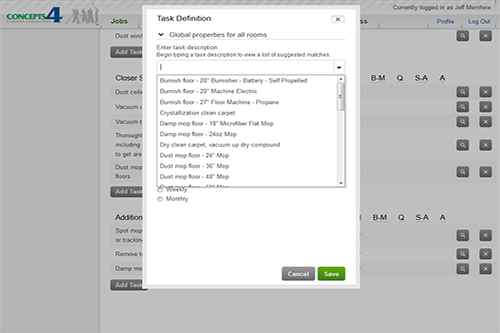 Our development of SysteamClean™ software will help the cleaning industry evolve by facilitating the ability of owner/operators to workload their facilities, train their personnel and reap the rewards of Team Cleaning®, when properly implemented. You no longer need to be overwhelmed by the prospect of operating the system. 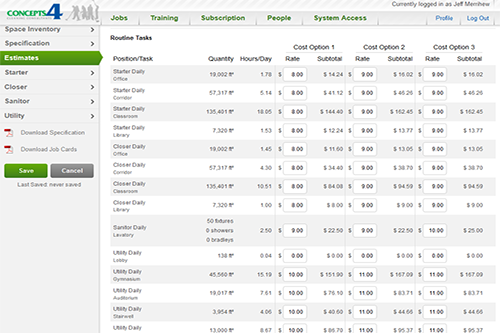 SysteamClean™ software is available. Creating a healthy, cost effective future is here now! One Thing Concepts4 can say for sure about SysteamClean™'s New Training & Management Program is... It's About Time! That's good news for the cleaning industry because time is money and healthy indoor environments increase productivity and save money. Concepts4 demonstrates the impact of Team Cleaning® every day through the effective training of personnel and successful transitions. When Team Cleaning® is implemented correctly, the results are dramatic. Team Cleaning® is a high performance system, not just a group of cleaners performing random tasks on a random schedule. System design is essential and refined for each facility, because each facility is unique. Square footage, surface varieties, time schedules, budgets, personnel and countless other parameters make each indoor environment an individual challenge. 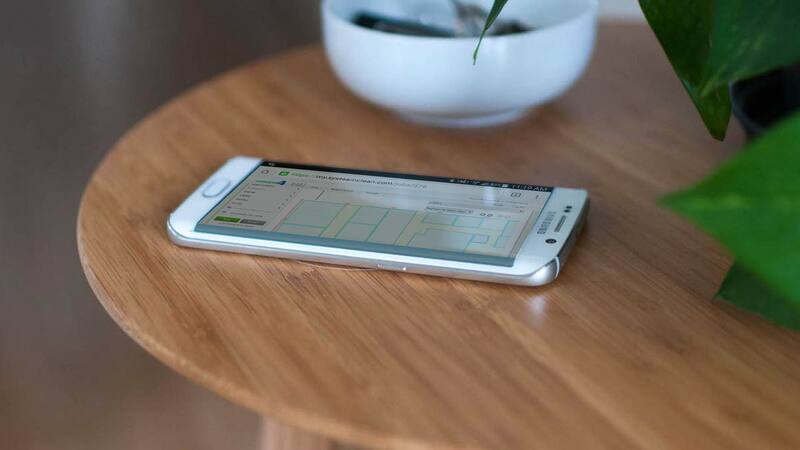 The days of designing an effective cleaning system on a napkin over lunch are long gone. 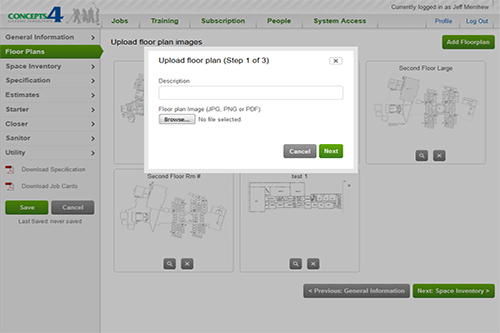 The new SysteamClean™ software facilitates your ability to set up and manage your facility and personnel down to the square foot. Our modules provide instruction and guidance for every member of your team from management to cleaning specialists, with access and support online 24/7. 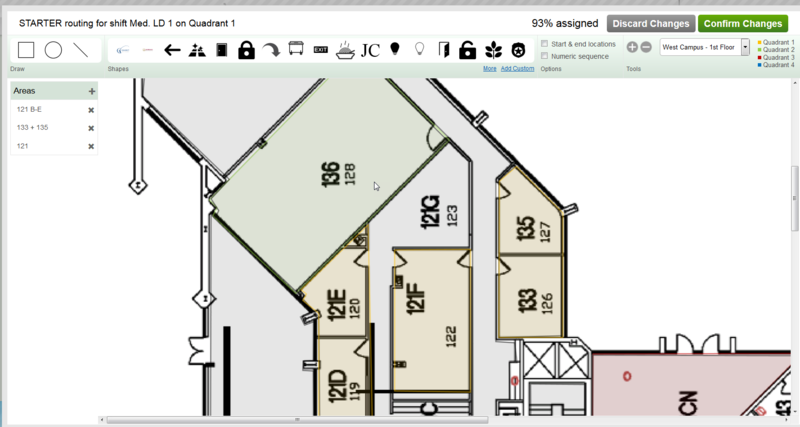 You don't need CAD software to detail your space. 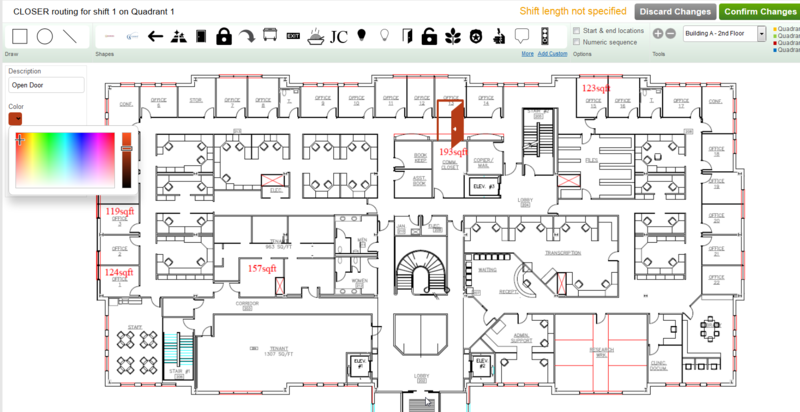 SysteamClean software will bring your PDF to life to measure and design your plan. 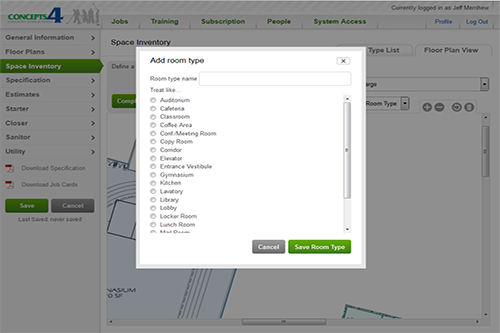 Define your facility room by room, space by space, hour by hour and team by team. 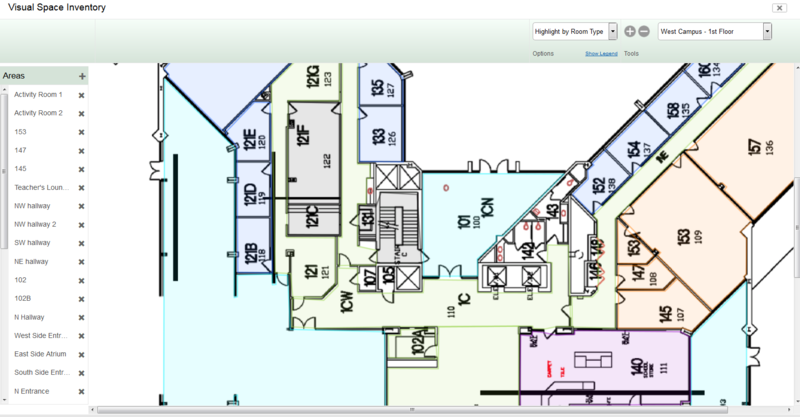 Use your uploaded floor plans and simple point and click system to assign space. After working with hundreds of organizations over more than 24 years implementing Team Cleaning® systems Concepts4 learned a bit about what worked and what did not for organizations. In addition during that time Concepts4 continued to build on the strong foundation set by Team Cleaning® with continuous system enhancement. Concepts4 also heard one question repeatedly from our clients and other Team Cleaning® practitioners -"does someone make software for this?". 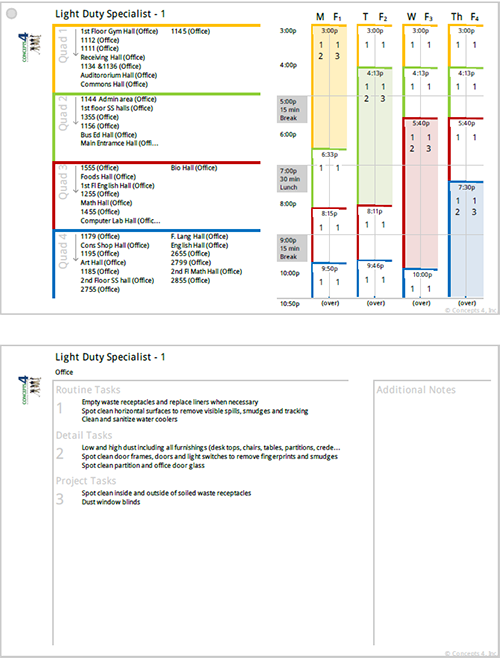 More than five years ago concepts4 set out to develop a comprehensive package of Training and software to ease the transition too and operation of Team Cleaning®, today that effort is SysteamClean™. 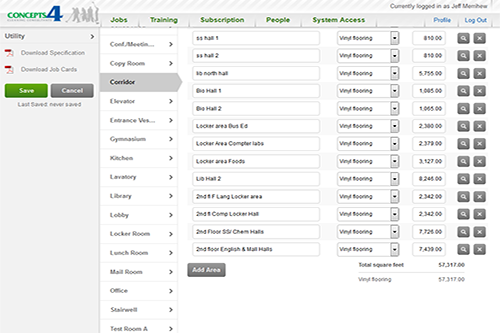 With over three years in active development the support software is the first of its kind to allow user to go from capturing facility data to printing a job card in one ease to use program designed exclusively for Team Cleaning®. 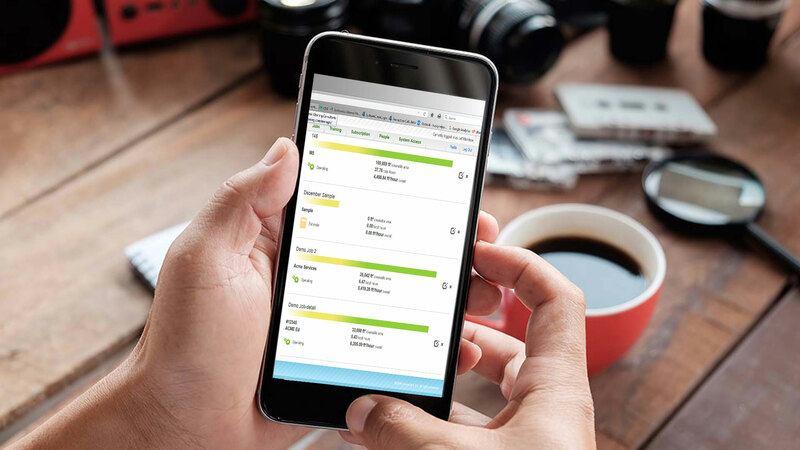 The SysteamClean™ training offers a comprehensive understanding of Team Cleaning® while offering new and existing users insights on system enhancements focused on increased cleaning efficacy, higher productivity and greater customer satisfaction. At its core SysteamClean™ is Team Cleaning®, but its refinements and enhancement are driven by the science of cleaning and proven lean management principles. 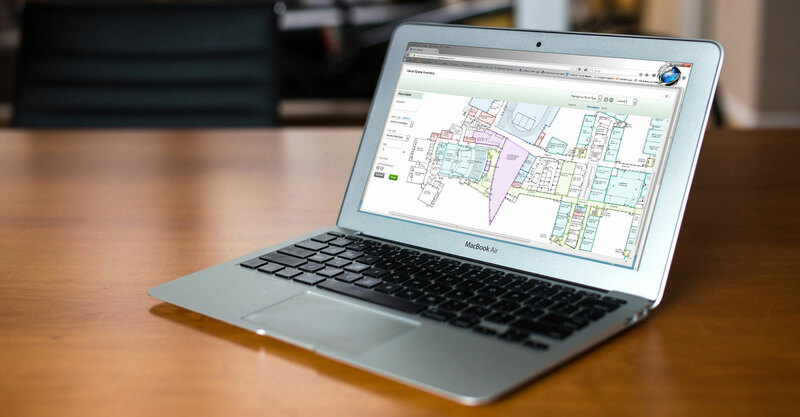 From the process of cataloging key facility data, to the way in which a specialist will properly care for a surface, each detail is a vital part of SysteamClean™. Concepts4 has drawn on its years of real world hands on experience to provide insight and guidance that take the guess work out of the implementation process. Next by adapting the teaching of Demming, TPS, 5S, etc.... and following what the data collected by researches from around the globe have taught the industry about the science of cleaning the SysteamClean™ offering brings service delivery to the next level and provides the training & tools to keep it out in front. 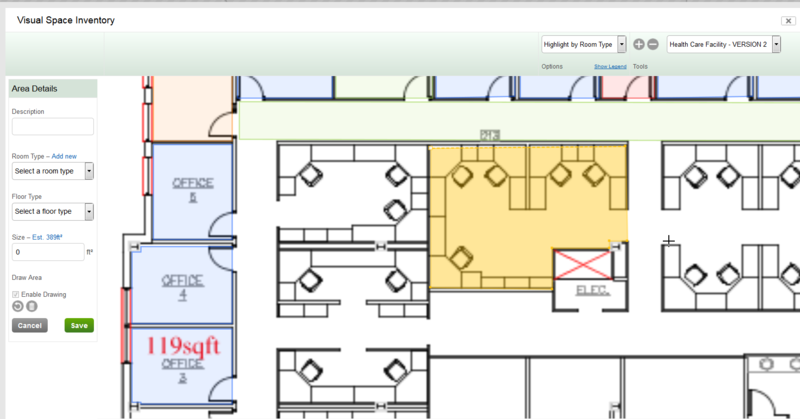 From the ground up SysteamClean� was designed for the implementation and management of Team Cleaning�. Offering state of the art tools and simplified workflow to streamline and ease the performance of those tasks associated with high performance cleaning systems. 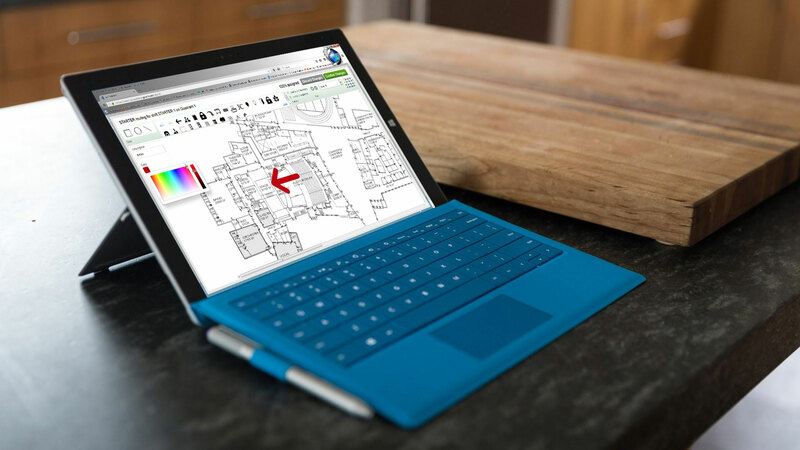 From space capture to staff deployment SysteamClean� will redefine the process. SysteamCleanTMsoftware brings a new level of ease and accuracy to the setup and operation of a high performance Team Cleaning system. Key features refine and simplify required tasks including the capture of facility data, development of balanced specifications, refinement of production rates and effective routing of specialists. 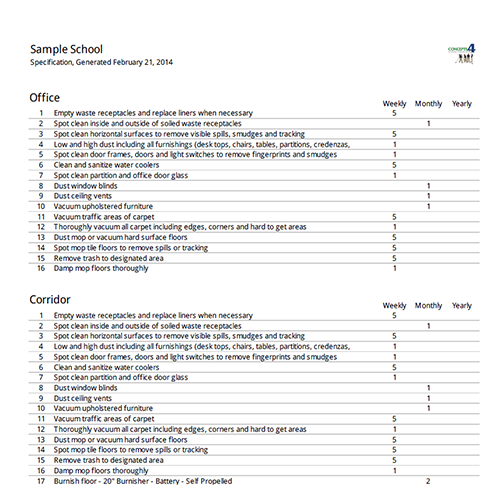 Users of the software benefit from the standardized data collection & setup process, the software provides, including the use of templates, generation of job cards and color coded workflow mapping. 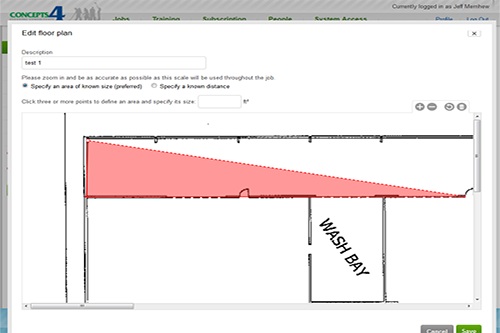 The very basics of using the SysteamClean Software. This series of video tutorials starts by preparing you for your first log-in and ends with downloading your ready to print staff routing. 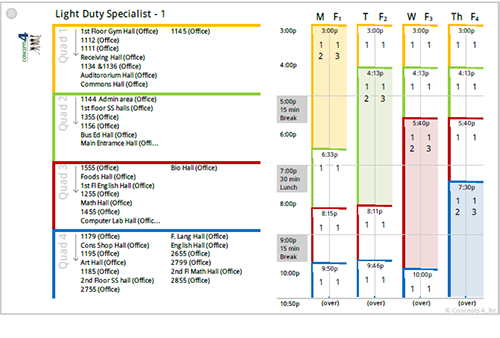 Executive Seminars, Custom Onsite training and Instructor led web based instruction ). 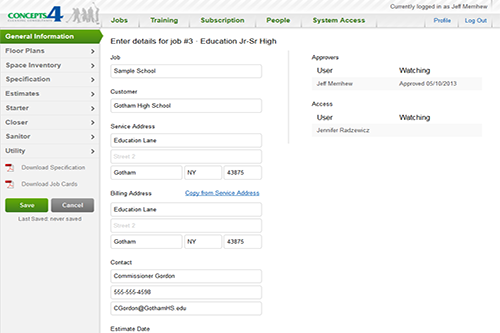 All training is intended to work hand in hand with our new SysteamClean™ support software package. 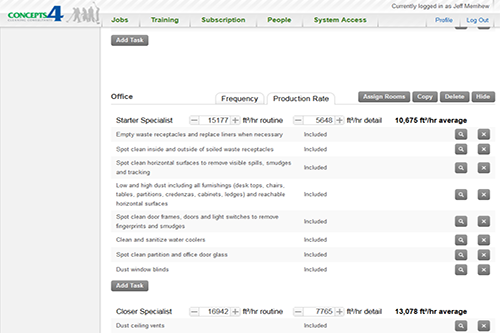 SysteamClean software brings a new level of ease and accuracy to the setup and operation of a high performance Team Cleaning system. Key features refine and simplify required tasks including the capture of facility data, development of balanced specifications, refinement of production rates and effective routing of specialists.